With the introduction of the latest Mac mini and Mac mini Server models, Apple® added USB 3.0 ports to their popular compact desktop computers. If you purchased a Sonnet xMac mini Server prior to mid-October 2012 and need to use it with a Mac mini or Mac mini Server (Late 2012) computer, get this upgrade kit to replace the original USB 2.0 cables with USB 3.0 cables to support USB 3.0 peripherals at full speed. 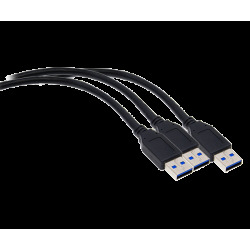 Sonnet's USB 3.0 Replacement Cable Kit provides existing xMac mini Server customers an upgrade path to USB 3.0. The easy-to-install kit replaces the existing USB 2.0 cables, and requires only a screwdriver and nut driver to complete the task. 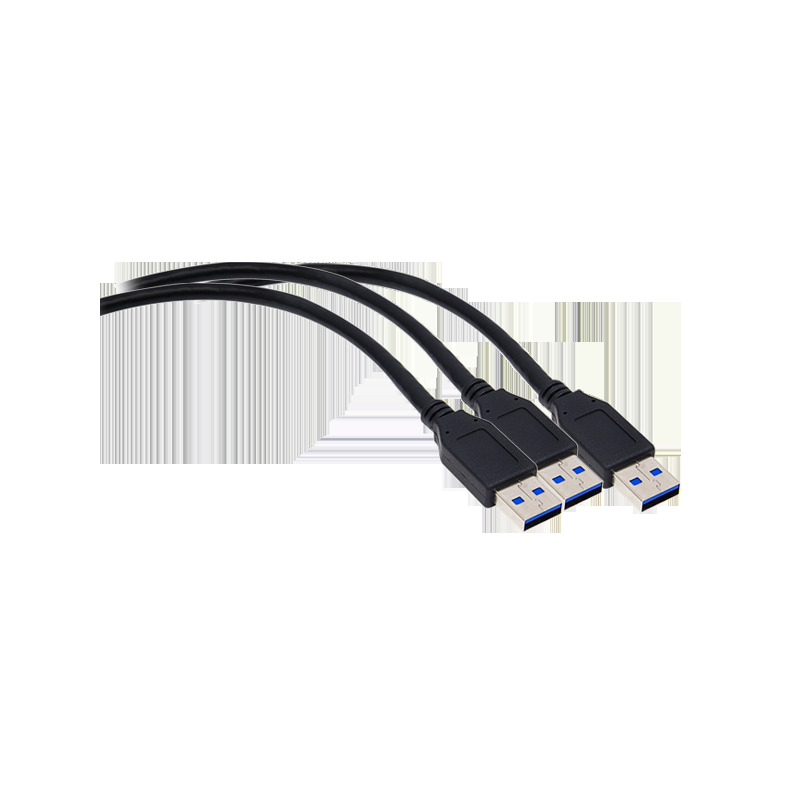 USB 3.0 Replacement Cable Kit available for xMac mini Server with USB 2.0; USB 3.0 speed requires latest Mac mini with USB 3.0 ports. Three custom USB 3.0 cables and installation instructions. The easiest way to identify if you have a xMac mini Server with USB 2.0 is by looking at the front USB port. xMac mini Server with USB 3.0 have blue connectors, older models do not.